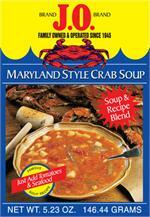 A rich blend of spices, vegetables, and barley that brings the flavor of the Chesapeake Bay right into your kitchen. 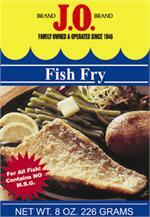 Get that deep south flavor with our new Seasoned Southern Style Fish Fry! 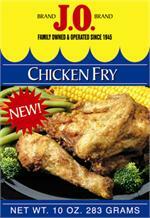 Perfect for fried Chicken Lovers! 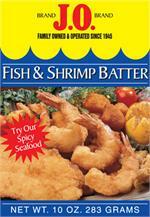 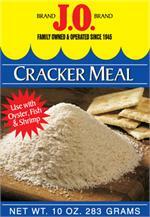 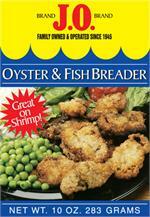 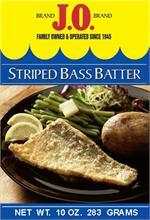 An all purpose batter perfect for fish, shrimp, oysters, scallops and other seafood favorites. 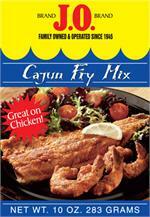 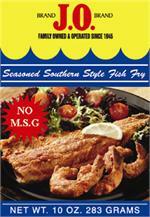 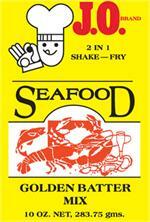 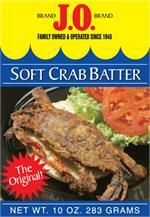 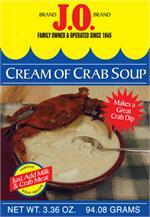 The original Soft Crab Batter developed by a Chesapeake Bay Waterman! 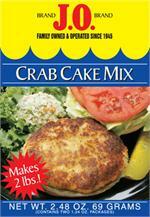 Great for Maryland style Crab Cakes!